Inner City Lifestylers & Downsizer?s Dream! This north facing 163m2 three bedroom and two bathroom apartment has an abundance of space & storage and also comes with the super essential carpark. Whether you are an empty nester downsizing or a young inner-city family upsizing there are no compromises when you are living here! 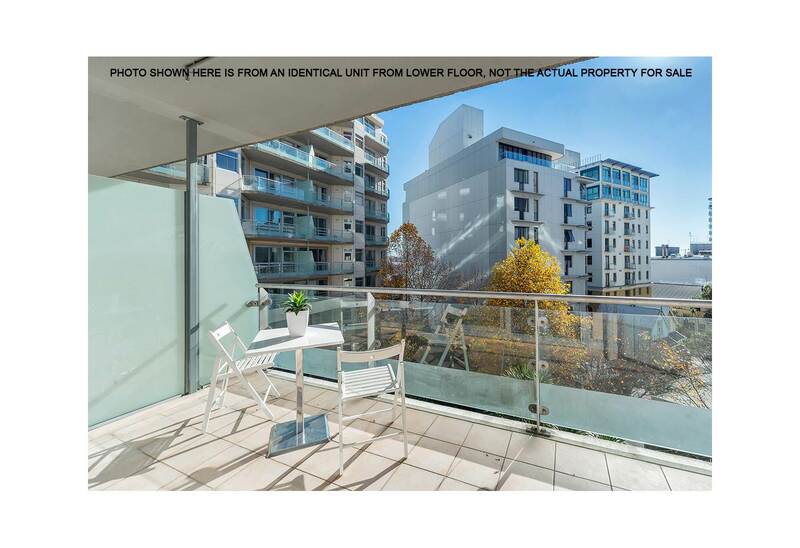 Superb location with easy access to motorway, walking distance to Viaduct Harbour, Wynyard Quarter or quick driving distance to Ponsonby for Friday dinner & drinks. Auckland City living just can't get any more convenient than this!